The Supreme Swivel USB drive features our popular swivel steel cover that can be printed with your custom logo. The steel covers on these capless drives rotate a full 360-degrees. 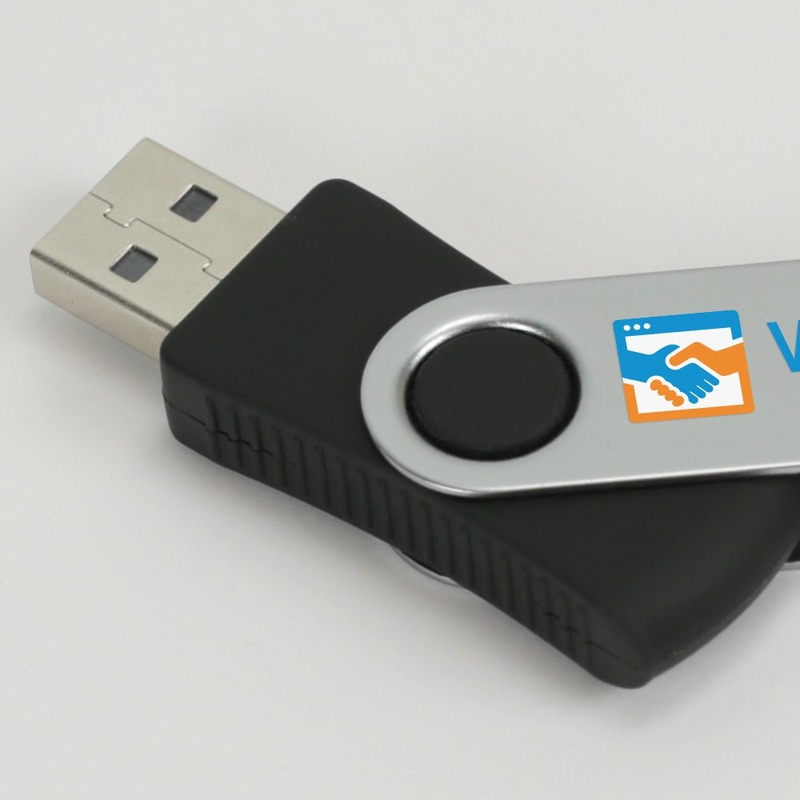 The Supreme Swivel has textured sides, making this unique branded drive easy to grip while in use. Customer’s don’t want to wait, especially for their data to transfer. 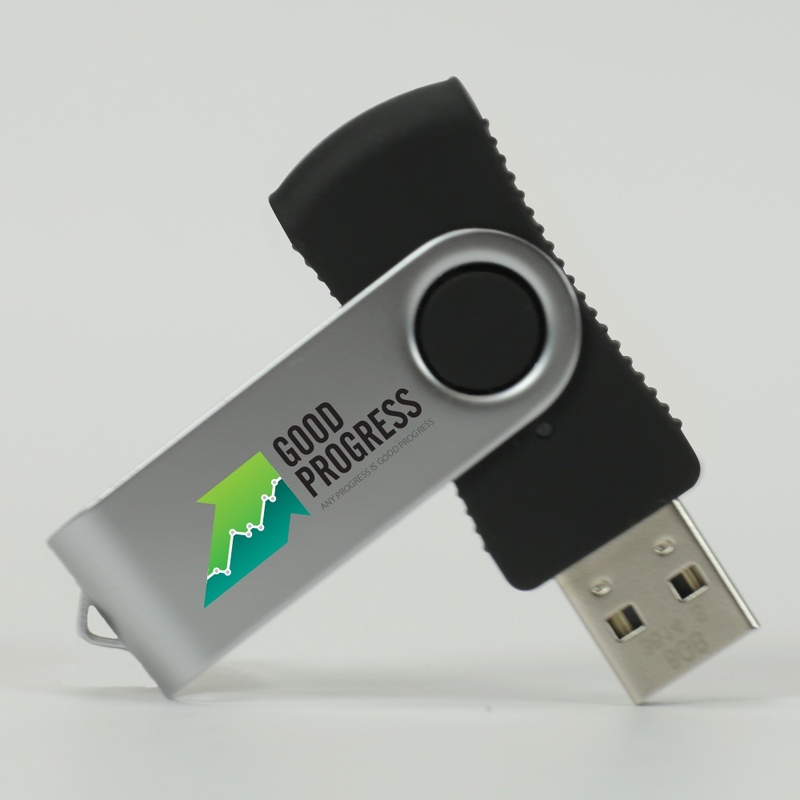 Give them what you want and get something in return with the Lightning 3.0 promotional USB drive. 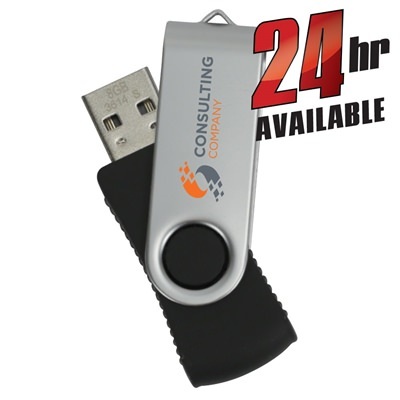 It offers USB 3.0 transfer speeds and a highly visible place to advertise your business. 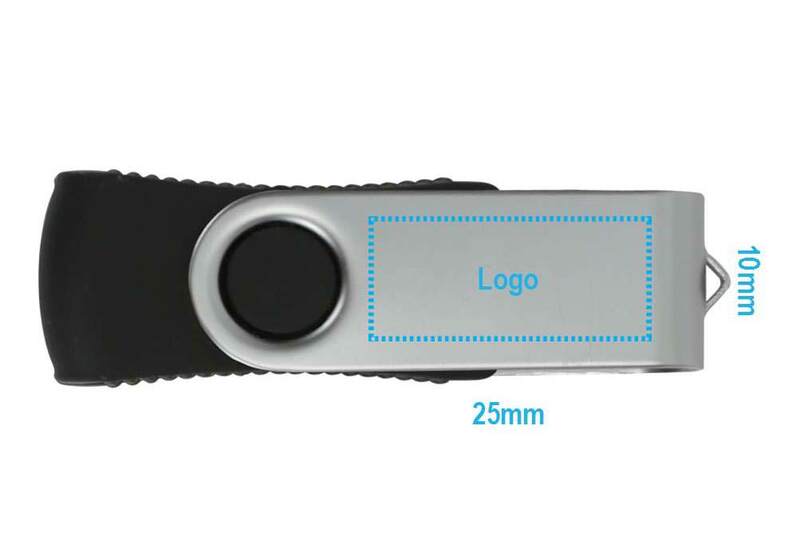 Your corporate logo will be printed right on the drive case, forcing the user to see it with every use. We offer a variety of drive colors and sizes to suit you and the needs of your clients and customers. It includes a removable cap and LED indicator to show when the drive is working. 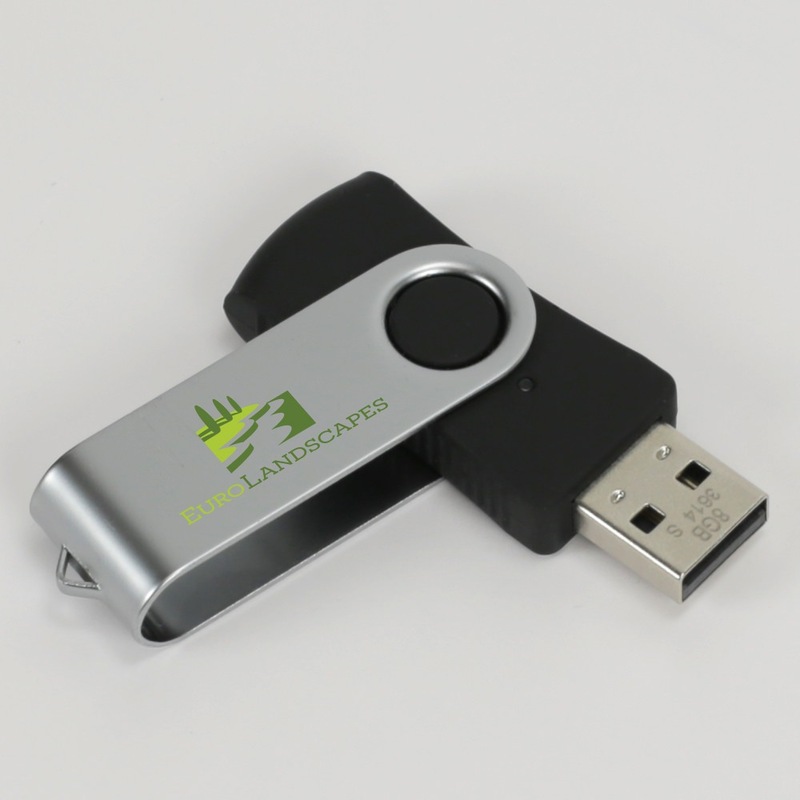 Sleek, fast, and highly desirable, the Lightning 3.0 is a must have for tradeshows, conventions, and corporate give-aways!